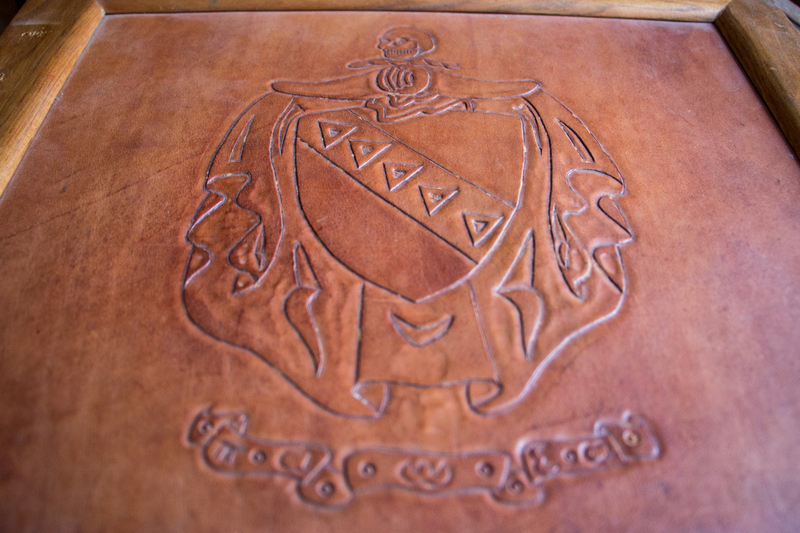 A Founders' Day message from your Grand Prytanis. We live in a social world, it's time to embrace it. 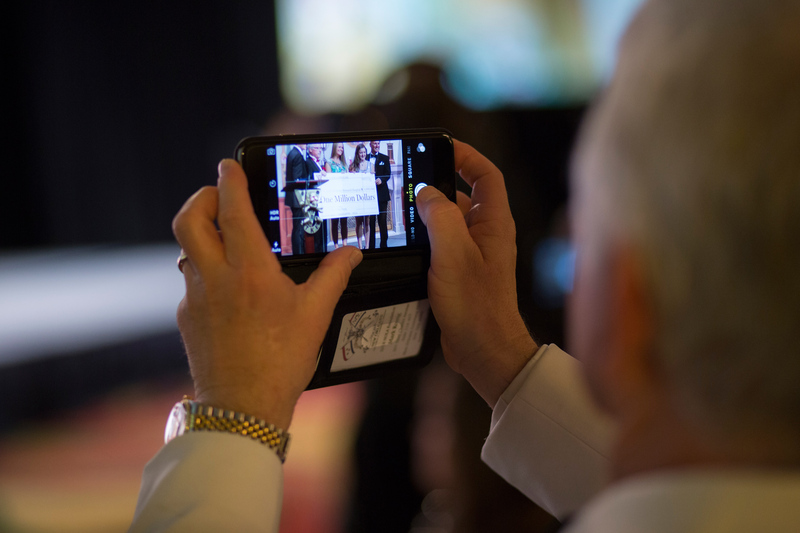 Learn how you can utilize Facebook, Twitter & Instagram to support your chapter & colony efforts. 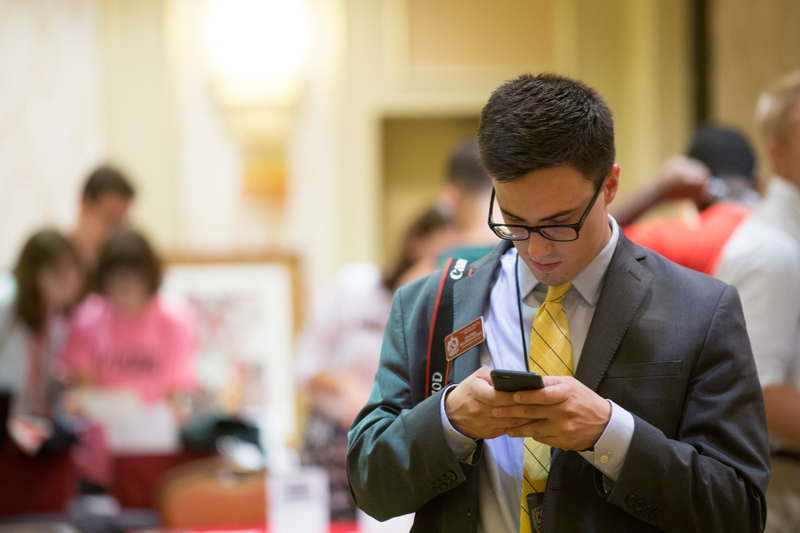 Submit your chapter or alumni association event to TKE so we can share it across our website and TKE App. 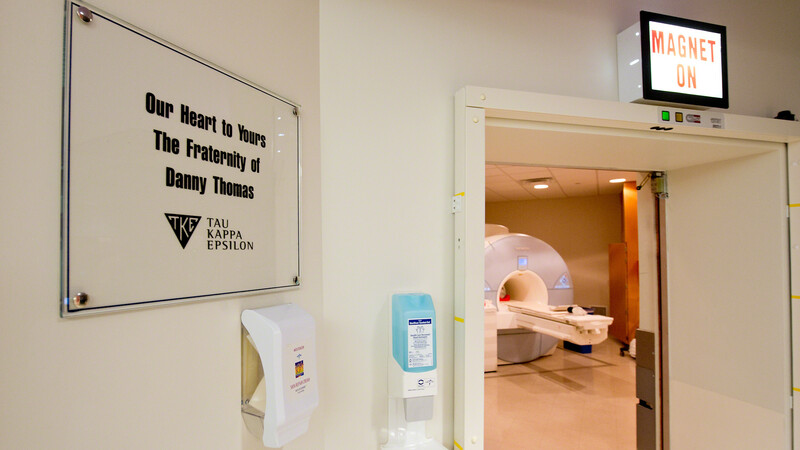 Tau Kappa Epsilon Fraternity is committed to fulfilling Frater Danny Thomas' dream that "No child should die in the dawn of life." 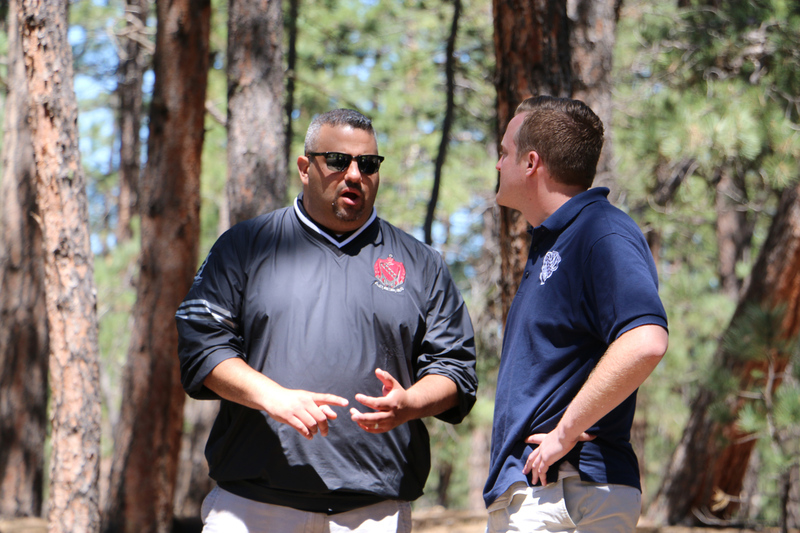 TKE provides free websites for every chapter/colony in TKE nation. 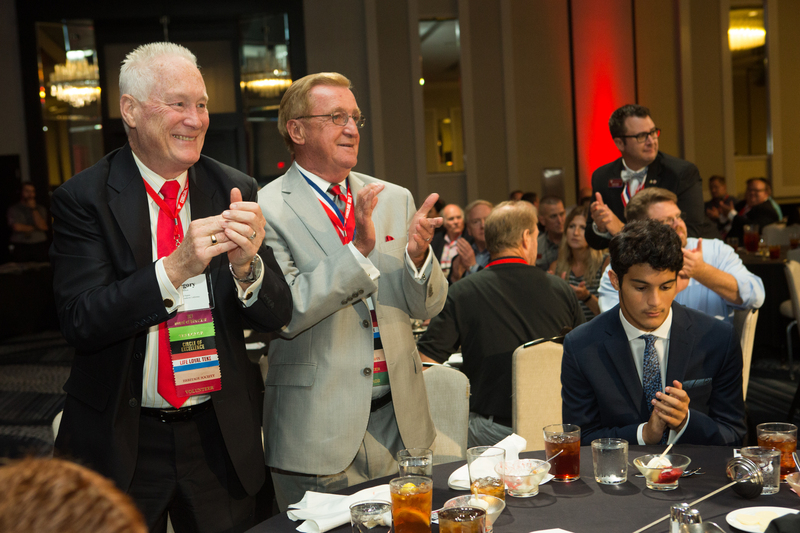 TKE - An Alumni Association is a group working together to foster the TKE spirit among alumni of many generations. 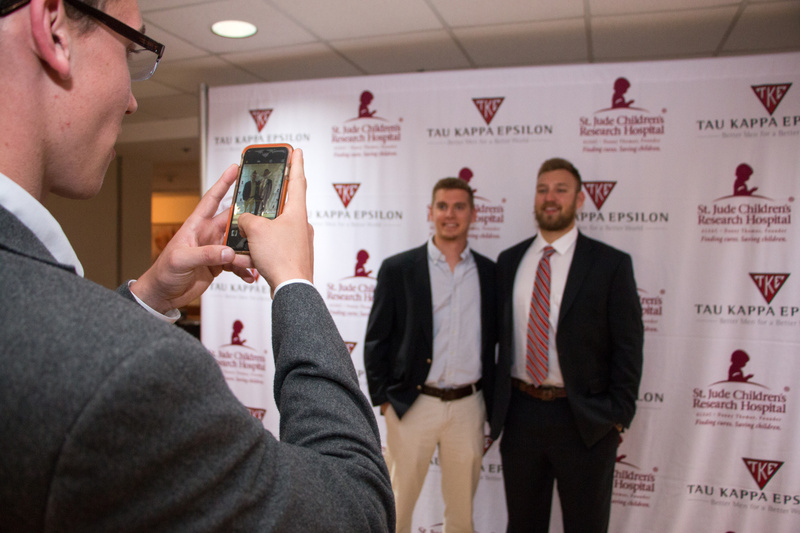 Tau Kappa Epsilon has a set standard for the use of images, logos, taglines and more. 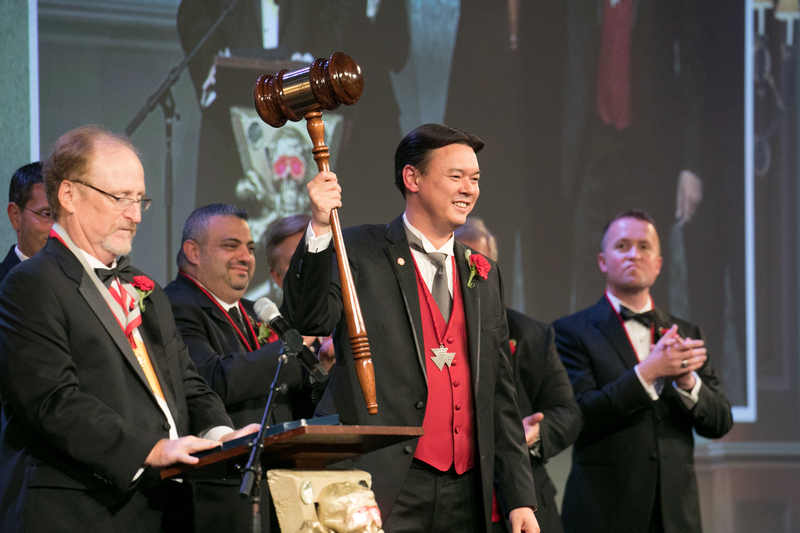 Click here to learn more about TKE's branding standards. Opportunity Out of Defeat-Wallace McCauley delivers this address on Saturday, October 19, 1907, at the annual initiation banquet of the Fraternity. Get your official Tau Kappa Epsilon gear at shoptkeheritage.com. 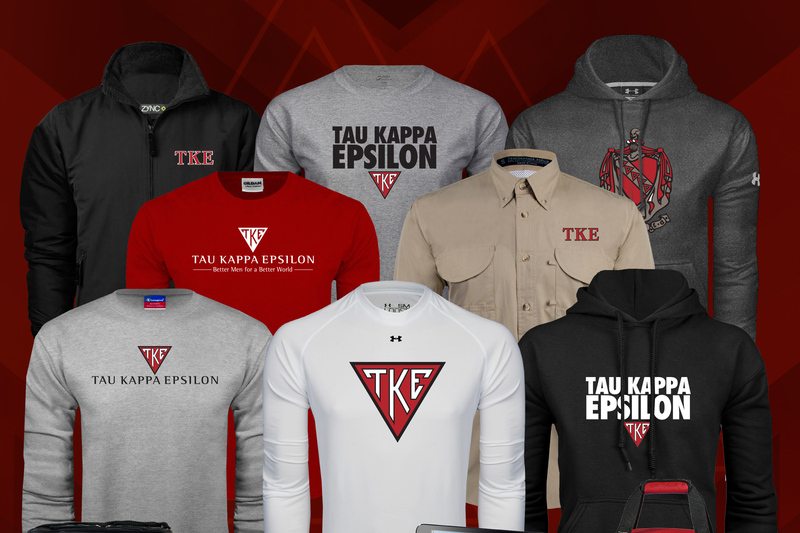 Business accessories, jackets, polo's and other TKE apparel are available online. TKE publishes a quarterly magazine called THE TEKE Magazine, and sends regular electronic newsletters to chapter officers and TKE volunteer. TKE - How To Use The TKE Chapter Module. 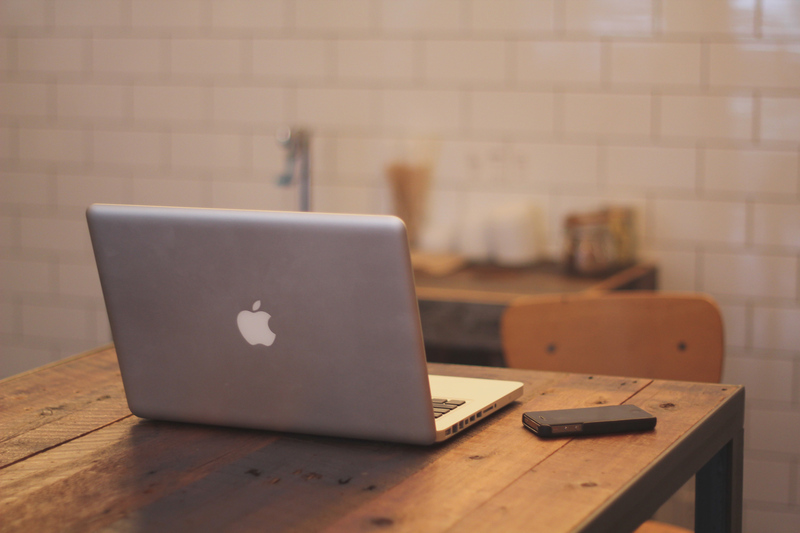 The information pertained on this webpage will assist and guide you through the Chapter Module. 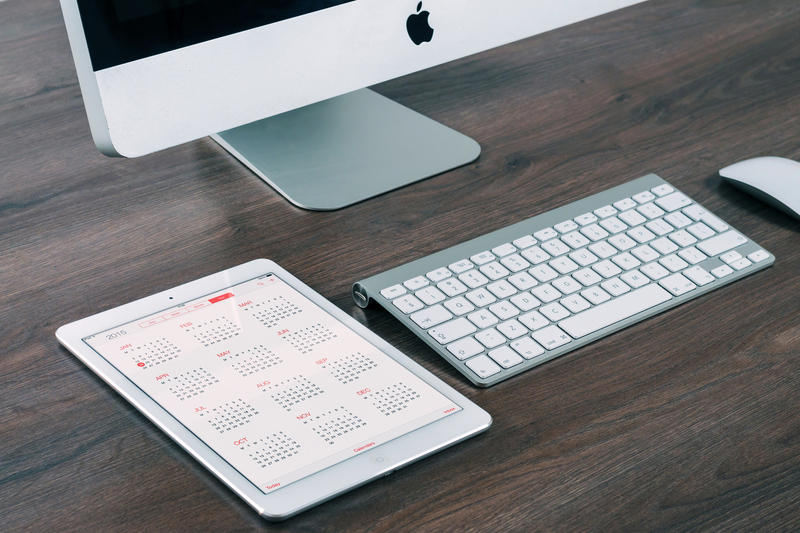 Become a Chapter Advisor, Board of Advisor, Grand Province Advisor, Province Advisor, Foundation Ambassador or a member of Fraternity Committee.